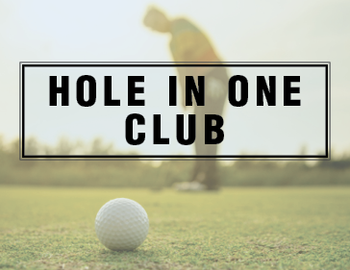 Have you ever hit a hole-in-one before? How about two? How about two…in the same round! Not two weeks ago, a local Pennsylvania golfer from Allentown, PA did just that – and he’s only 17. Ben Tetzlaff accomplished the feat in a nine-hole practice round, acing the 2nd and 6th holes at Iron Lakes Country Club. If you’re wondering just how difficult that is, the odds were calculated at 67 million to one! To put that in perspective, those odds are worse than winning the lottery, getting struck by lightning, throwing a perfect game, and just about any other sporting accomplishment. Naturally, the local media wanted to meet Ben, and see if he could repeat his amazing sequence of events. On Wednesday morning, Fox 29 and Ben came down to Cobbs Creek and took a few whacks at acing the 17th hole. Check out the video below and see how Ben and local news reporter (and golf enthusiast) Iain Page fared!